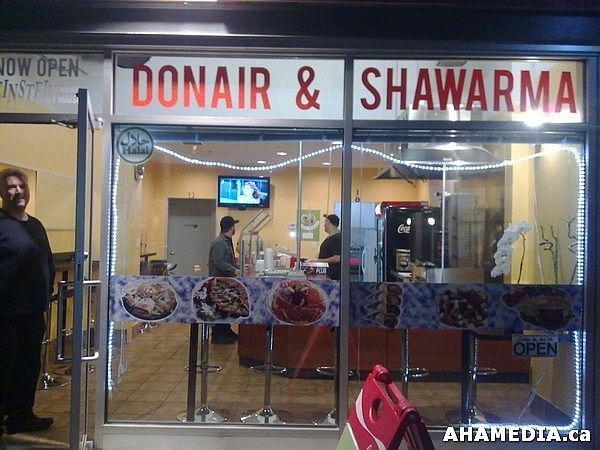 So, what is the best Shawarma place in Vancouver? Perhaps in the Westside, Granville st, or Gastown? Not at all. The best Shawarma in town is a little known and fairly new place located in Tinseltown Mall called Einstein Wrap House! None of the grease that is normally associated with places like this. 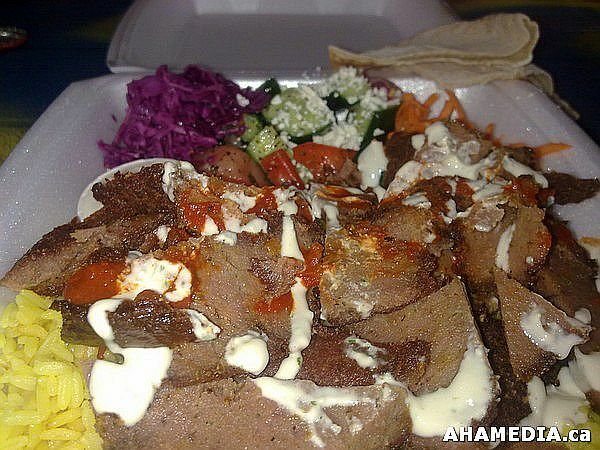 We had the Chicken Shawarma Platter and the Lamb Donair Platter with a Samosa on the side. The Platters were cheaply priced and the owner tossed in the Samosa for free! The Samosa was moist, delicious, and a delight to our taste buds. 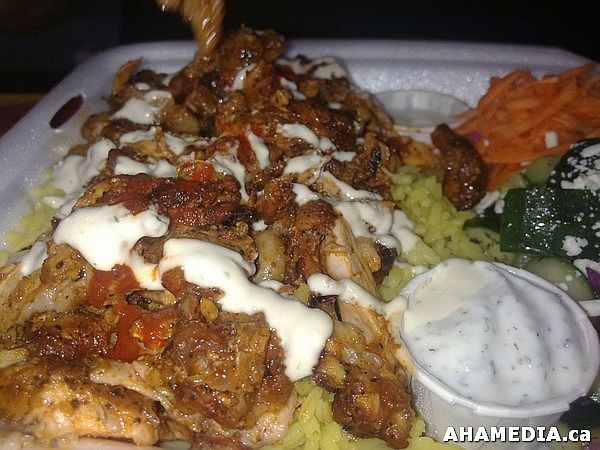 The chicken and lamb were perfectly done and had plenty of delicious garlic sauce, tzatziki, and hummus on top.